MCM Expo, T-Shirts and New Member! Alt:Mag is expanding slowly and interest in what we do is building ever so slightly all the time. So thank you a lot to all of our supporters, you are golden! Don't hesitate to leave comments if you want to discuss things with us, or hit us up on Facebook! I am making this post to let a few things out of the bag. 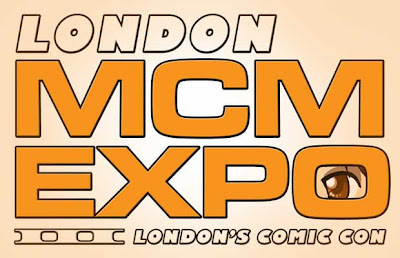 First thing is, the Alt:Mag team (minus Elliott and Haydn) will be attending the London MCM Expo this sunday (the 27th)! 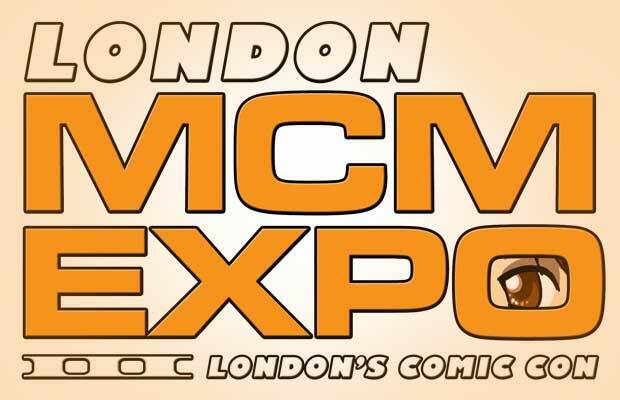 If you are not familiar with MCM Expo, it is basically just a comic con but in London. 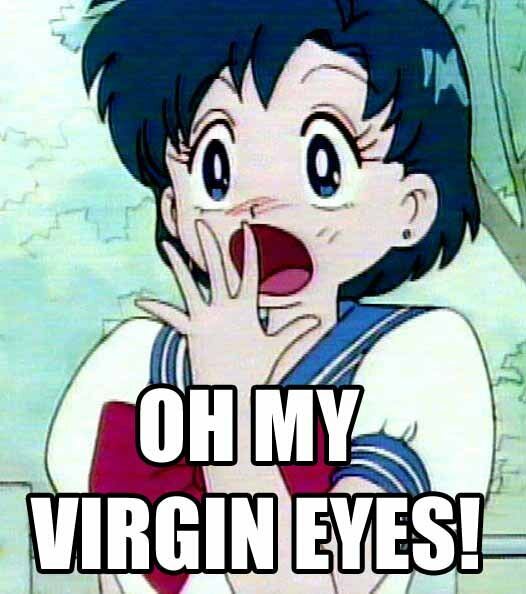 There will be cosplay, anime and manga stuff as well as gaming stuff. It's all exciting, we have word that Sega, Capcom, Nintendo as well as huge movie companies and a load of other big names will be there, including the cast of Snow White & the Huntsman. For more information on MCM Expo you can check out the website here... but we would love to talk to people and get some funny footage of our trip for our YouTube channel that has been left untouched for a while now. 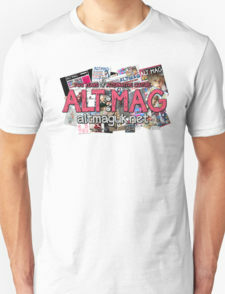 Some of us will be wearing Alt:Mag t-shirts, which arrived today (just in time, phew!). Yeah, I know they look awesome! If you want one too, you can buy them here. I will also be giving out Alt:Mag stickers to anyone cosplaying as someone from Sailor Moon (let's keep the fandom strong)! Let's hope there is not too many Vocaloid cosplayers this year... just kidding Vocaloid, you know I love you (Cough). So we hope to see some people at MCM Expo and remember, the secret to any success is the process (I got that from a song, lol)!